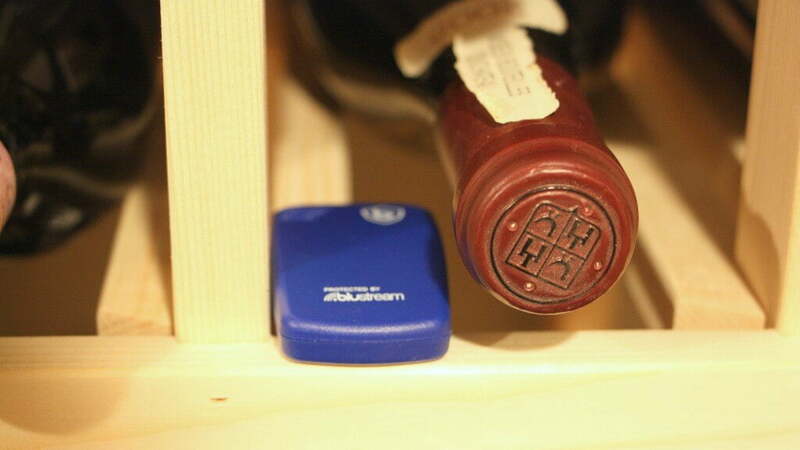 If you have a wine collection of any size, you need to check out the little blue sensor from Blustream that can save you a whole lot of heartache! 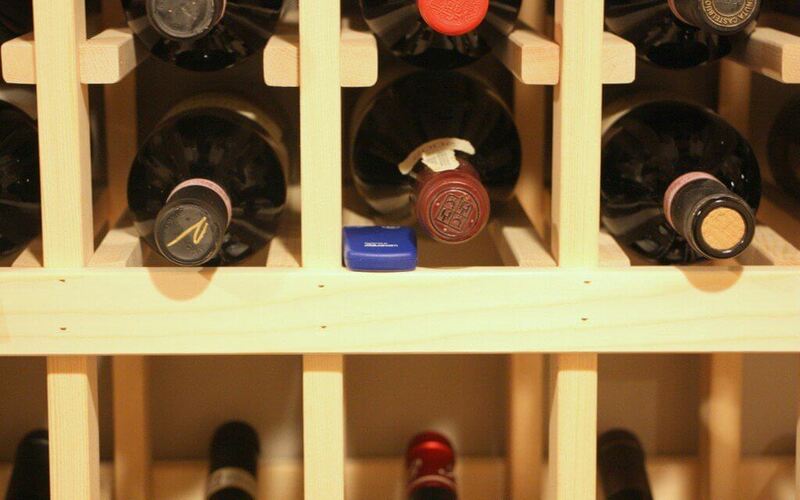 Whether you’ve been collecting bottles for years or are just starting out — if you store wine that you intend on keeping for any length of time you’re going to want to read today’s sponsored post from Blustream. There’s nothing quite so disappointing as saving a special bottle of wine for a few years and then popping it open to find that it has gone bad. Of course the first step in this process is actually buying wine that can age successfully, but assuming you’ve done that the conditions in which you store your wine are incredibly important. That is exactly where today’s post about a little blue sensor comes into play. The Blustream corporation made its name with its wireless bluetooth sensor that measures temperature, humidity and impacts. 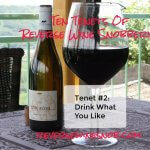 Originally used for things like cigars and musical instruments where these conditions are vitally important, all the same principles apply for wine. 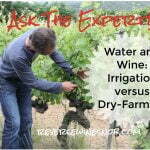 As we’ve said many times before heat is probably wine’s worst enemy, but when you are aging wines for the long term things like temperature fluctuations and humidity also come into play. (Dry corks lead to oxygen exposure which leads to oxidation and major disappointment when you finally open those prized bottles.) 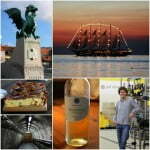 You can learn more about how about how Bluestream protects wine here. 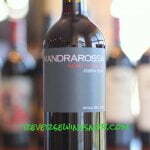 While we primarily focus on wines under $20 we’ve also stashed a number of prized bottles (some under $20 bought at very good deals and some splurges) that we want to save for the long haul. This is especially true with the birth year wines for our three kids where we are hoping we can even save some of these bottles until their weddings! 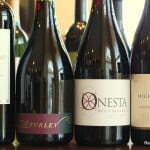 Given that we may need these bottles to last 30 years or more we’d like to do everything we can to help them get there. 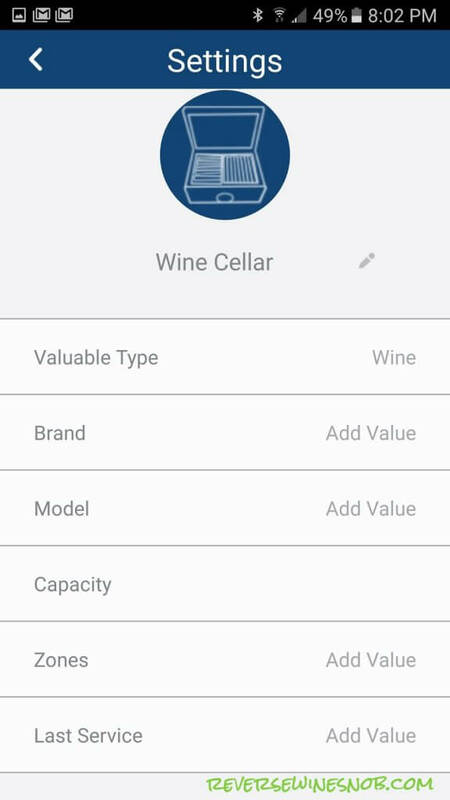 So when Blustream offered to send over their sensor for a test run we jumped for the chance to try it out in our newly built wine room. The sensor itself is very small and quite discreet and connects to your phone via bluetooth. The app (available on android, which we tested, and apple) is quite intuitive. After a brief setup you simply place the sensor where you would like it to monitor conditions and let it go. 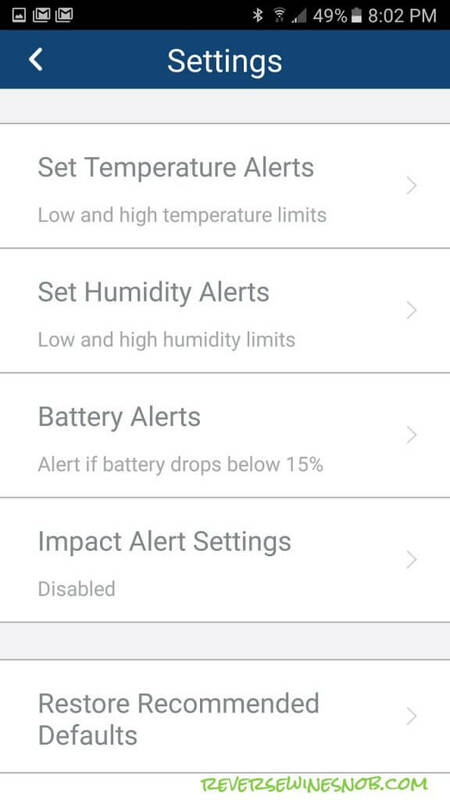 You can also optionally set up alerts for things like high temperature, low humidity and even impacts if you are in an area where earthquakes are common. We set ours up in January and let it monitor for a few months to give it a good trial run and boy are we glad we did! 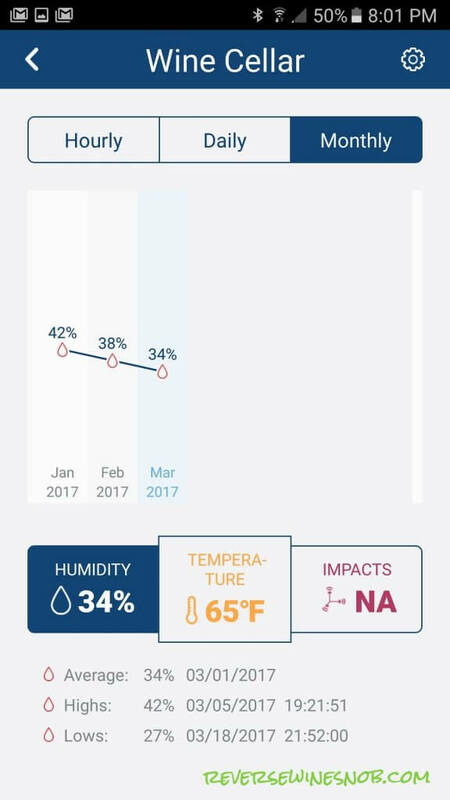 While our temperature range and fluctuations are looking good, our dry Minnesota winter does a number on the humidity level even in our basement. 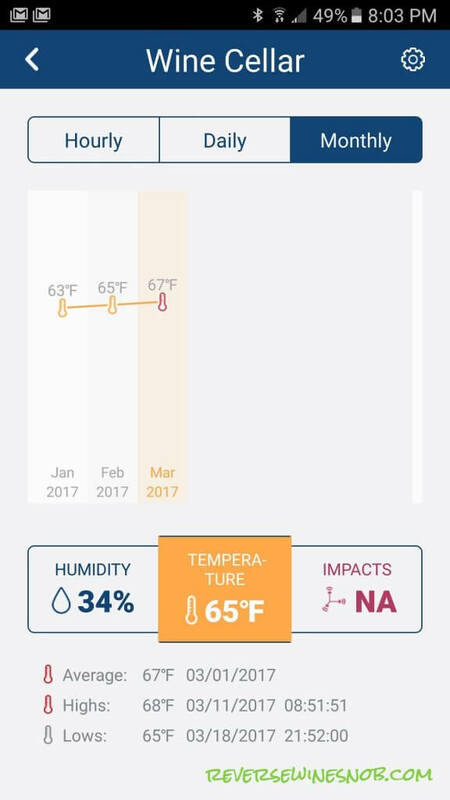 Now that we know, we’re using the app to test if just leaving a pan of water in the room solves the problem or if we need to look at adding a humidifier. 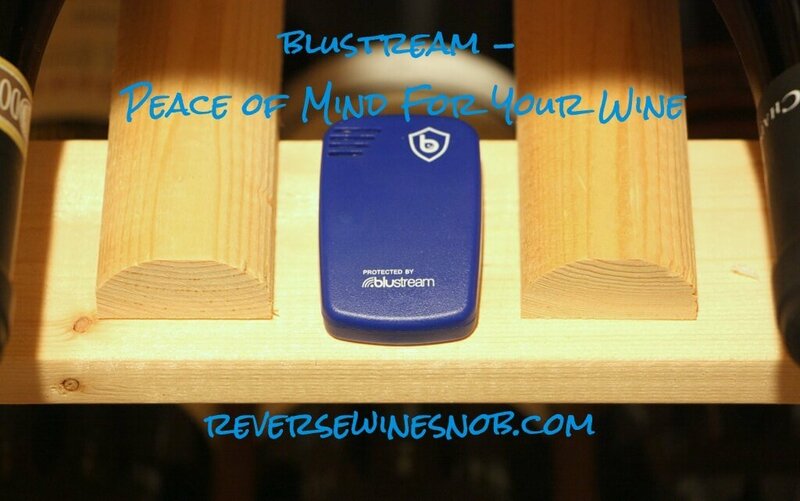 The Blustream sensor is available for just $49.99 on Amazon, a very small investment for some great peace of mind! 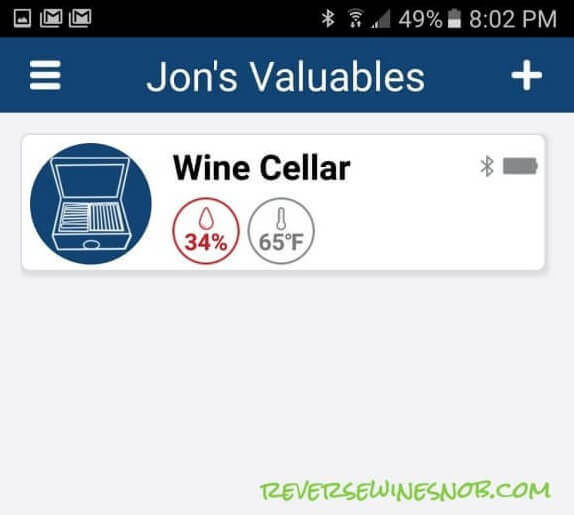 You can also buy multiple sensors to easily monitor other areas like a cigar humidor or a guitar room through the same app. This post was sponsored by Blustream.